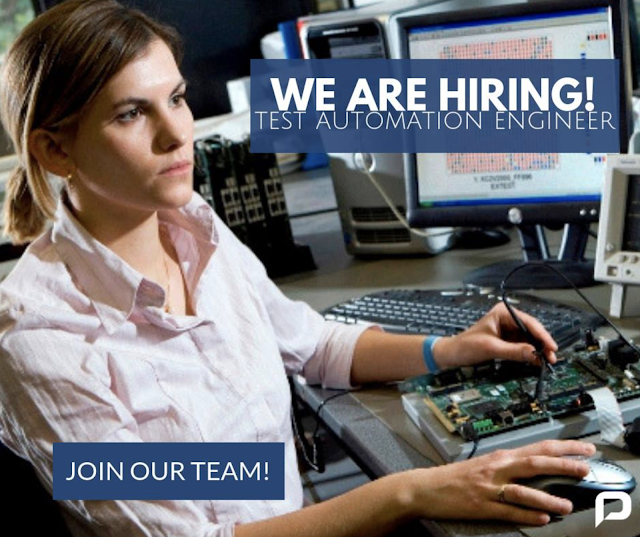 Puesto: Join our team, WE ARE HIRING TEST AUTOMATION ENGINEER! Great work environment. Good salary + benefits. New facilities! Degree in Systems Engineering or currently studying. 2 to 3 years of experience. 70% English proficiency. Work in coordination with our Product and Engineering teams on testing services and features across all our platforms. Responsible to develop and execute automated tests and review of product requirements. Availability to start as soon as possible. contactar: To apply please send your CV/Resume to plazasbpo@gmail.com .